This webinar is part of ProQuest’s Quantum continuing education program; a free program covering topics that include marketing your library, negotiation skills, developing partnerships, and more. You will find the Quantum program in the Discover More Corps, an online social network for current and future librarians and information professionals. Many libraries are using social media platforms to better engage their patrons, but what else can libraries do to support the increasingly social nature of research? How can libraries learn what researchers actually do? As the roles taken on by libraries evolve, librarians are being asked to take part in the professionalization of researchers, in building communities of researchers, and in facilitating the sharing and dissemination of research. This talk will emphasize the need for agile, iterative, and ever-changing solutions and will cover various strategies we are undertaking to address these questions. 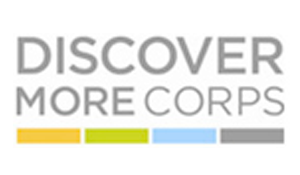 Click here to register through the Discover More Corps.